The dedication of the Paul Lawrence Interpretive Center will take place on Sunday, June 3, (Open House Day) at 2:00 p.m. Everyone is invited. No vehicle admission needed. 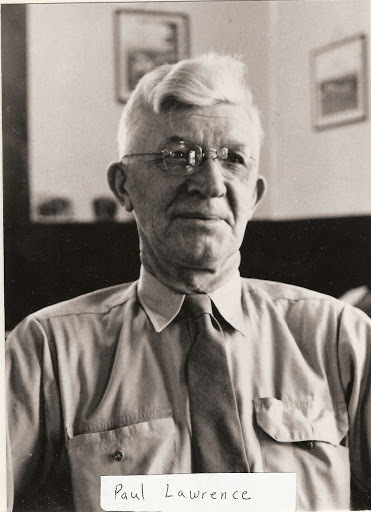 PAUL ANTHONY LAWRENCE was born in the Town of Mosinee, Marathon County, Wisconsin, on September 22, 1889. 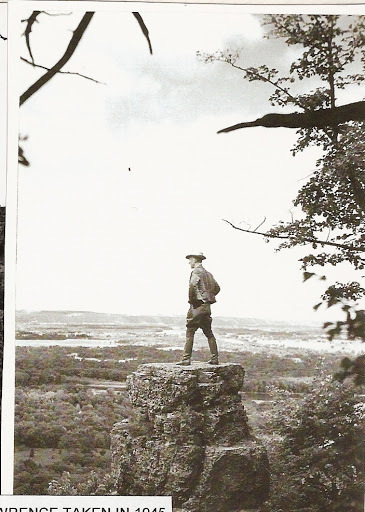 He died at Wyalusing on May 16, 1958 a few months after he retired from his position as State Park Supervisor with the Wisconsin Conservation Department. He had worked approximately 40 years for the Department over a period of more than 44 years, starting on August 1, 1913. He was one of the state's pioneer conservationists, having graduated in 1914 from the first U.W. two-year course for forest rangers established by State Forester E. M. Griffith. He also secured two years of training in mathematics and drafting from the American School of Correspondence (Chicago). 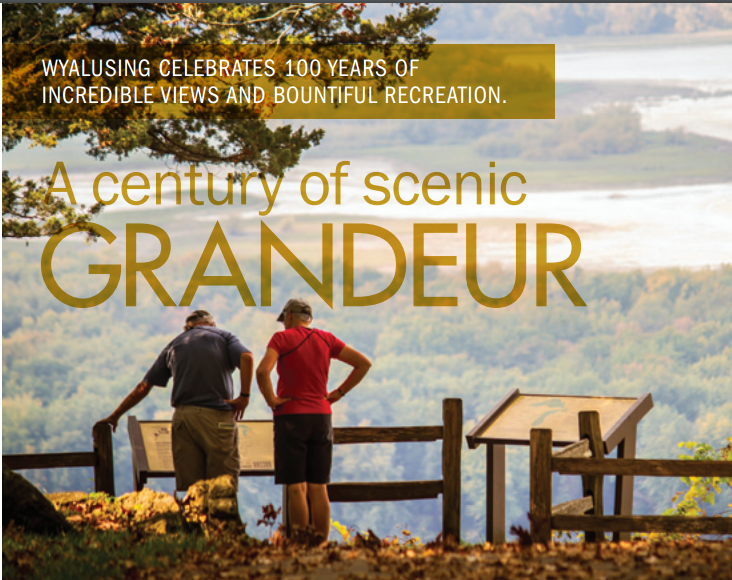 After a few years of timber cruising and fire fighting for the old State Board of Forestry, Paul Lawrence was assigned the job of managing the old Marquette State Park now known as Wyalusing in Grant County. 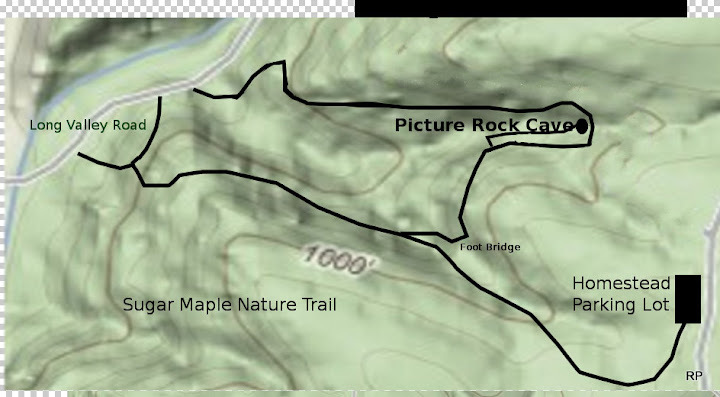 He has been Supervisor of' all State parks in this area including First Capitol near Belmont and Nelson Dewey (Stonefield) near Cassville.